Prior to joining The Lunz Group, T. James (Jim) Graham was the President of Graham Design Associates, an architectural firm based in Dunedin, for 35 years. In 2016, the Lunz Group aquired Graham Design Associates, bringing his team of architects, Jim’s leadership and the firm’s very extensive work in the healthcare field. He brings to The Lunz Group his specialized experience in the medical, general office, retail, industrial and multi-family industries. 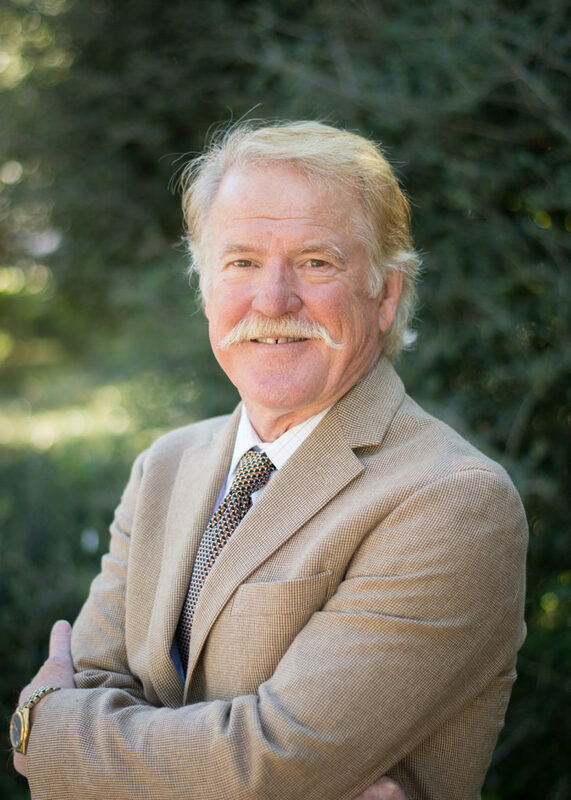 Jim is well-versed in site master planning and has received both his Master of Architecture and Bachelor of Architecture from the University of Florida. He is a registered architect in Florida, Georgia, Alabama, Ohio and Texas. He comes to The Lunz Group with 37 years of experience. He is also very involved in the Dunedin community, serving through several local organization’s boards and leadership teams.